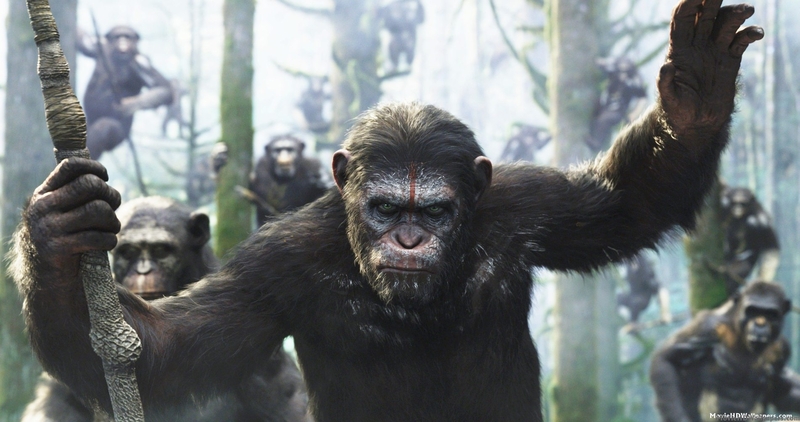 This entry was posted in Roze-Reviews, Uncategorized and tagged 2014, Andy Serkis, Apes, Best Film, Dawn of the Planet of the Apes, Drama, Film, Film Review, Gary Oldman, James Franco, Jason Clarke, Judy Greer, Keri Russell, Kirk Acevedo, Matt Reeves, Movie, Movie Review, Planet of the Apes, Popcorn Bandit, Rating, Review, Rise of the Planet of the Apes, Rozeminho, Sci-Fi, Toby Kebbell by rozeminho. Bookmark the permalink. Good review. It can sometimes be almost too dark and dramatic for its own good, but for the most part, it’s an exciting summer blockbuster that packs more than a few punches.